North of the City of Nyon, near the river l’Asse, the Museum of ancient agricultural vehicles, machines and tools is witnessing the agricultural evolution in Switzerland. This exhibition takes place in a magnificent old mill named “Moulin de Chiblins”. 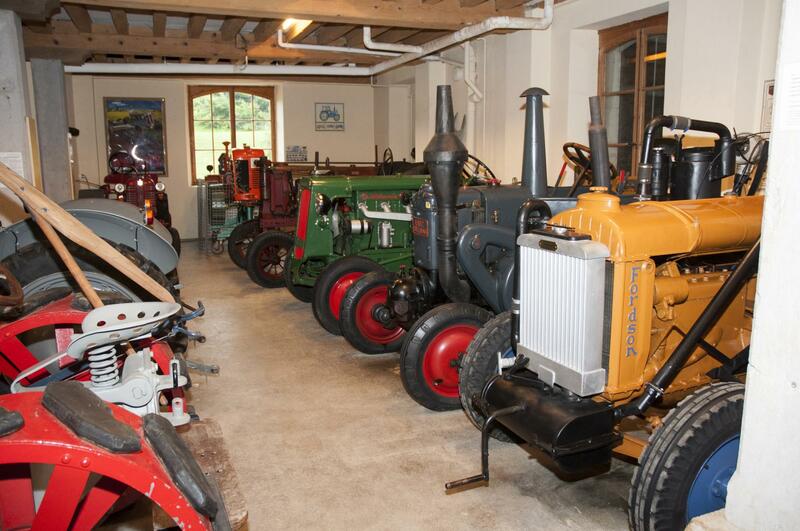 The Museum presents one of the biggest collections of ancient Swiss agriculture machines, with more than 2'000 pieces witnessing the evolution of the agriculture and its mechanical improvements during the 18th Century. The old Mill hosting the Museum was restored and is now functional again. Since 1991 many events have been held in this great location, such as the Feast of the Harvest and the Erstwhile.